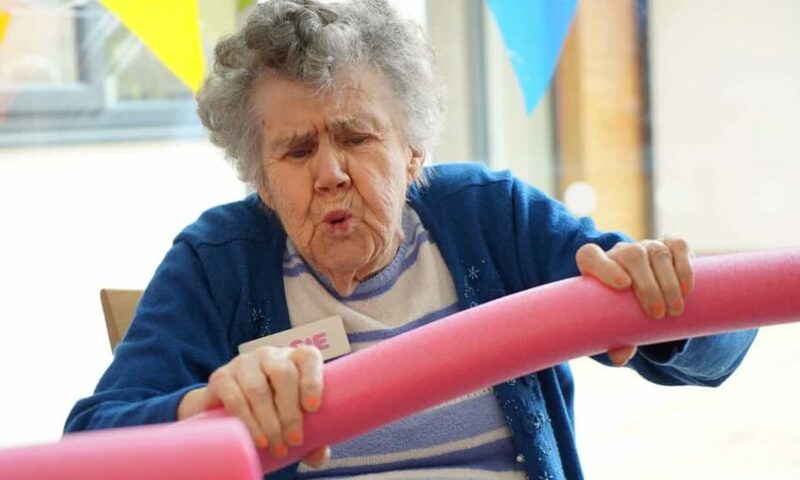 Care Home residents can get active and have fun! 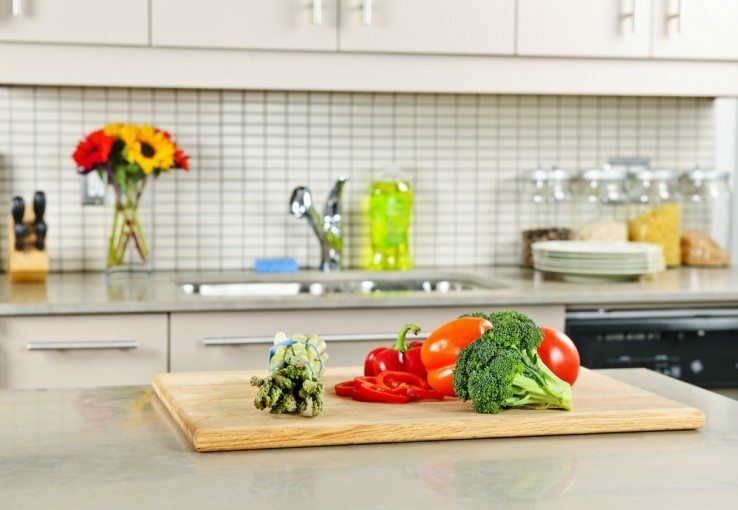 Is your kitchen dementia safe? Take our simple test to find out.